D omaine de Boisseyt is almost certainly the most important northern Rhône domain you’ve never heard of. It was founded in 1797, shortly after the French Revolution, and for more than two hundred years was passed down through six generations—making it the oldest family domain in Côte-Rôtie. 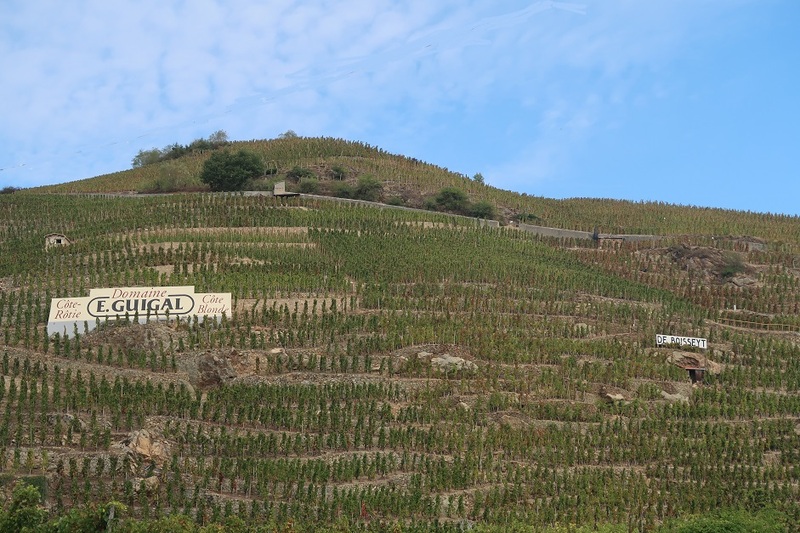 Its parcel of Côte Blonde is sandwiched between those of Guigal and Chapoutier (on that august hillside the little De Boisseyt sign stands David-like between the Goliath signs of Guigal and Chapoutier). Along with that parcel of Côte Blonde, the domain has long farmed vines in two renowned sites in Saint Joseph overlooking the village of Chavanay. But you’ve never heard of De Boisseyt because it sold practically all of its production to private consumers. This required a lot of work: constant open houses at the cellar, group after group of consumer tastings, and of course travel all over France to pour at consumer shows to sell the production a bottle at a time. The rising seventh generation decided against this. Thus in the summer of 2017 Domaine de Boisseyt-Chol (as it was then known) was sold to Pierre-Jean Villa and his financial partner. 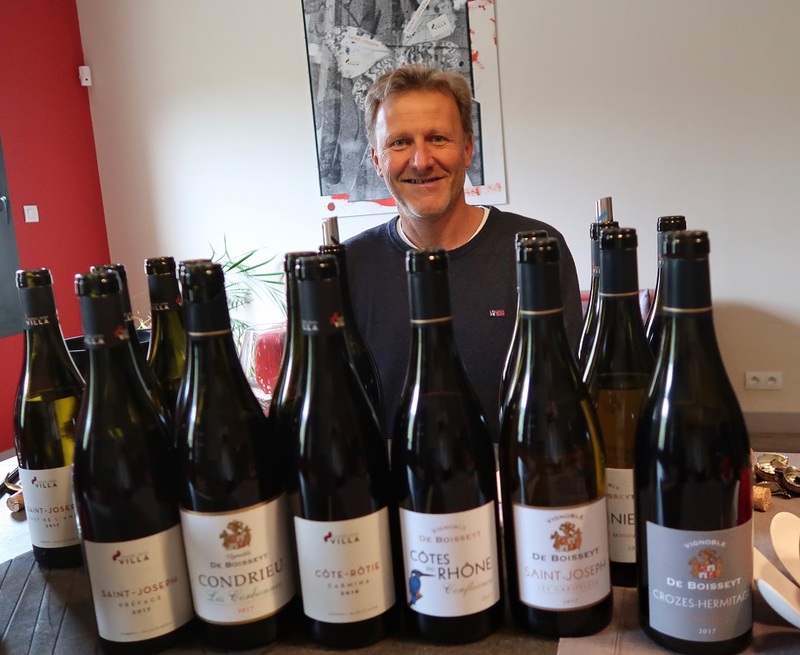 The purchase would have been a coup for anyone looking for exceptional vineyard holdings in the northern Rhone, and indeed there was considerable competition—those two Goliaths, among others—but Pierre-Jean secured the purchase. 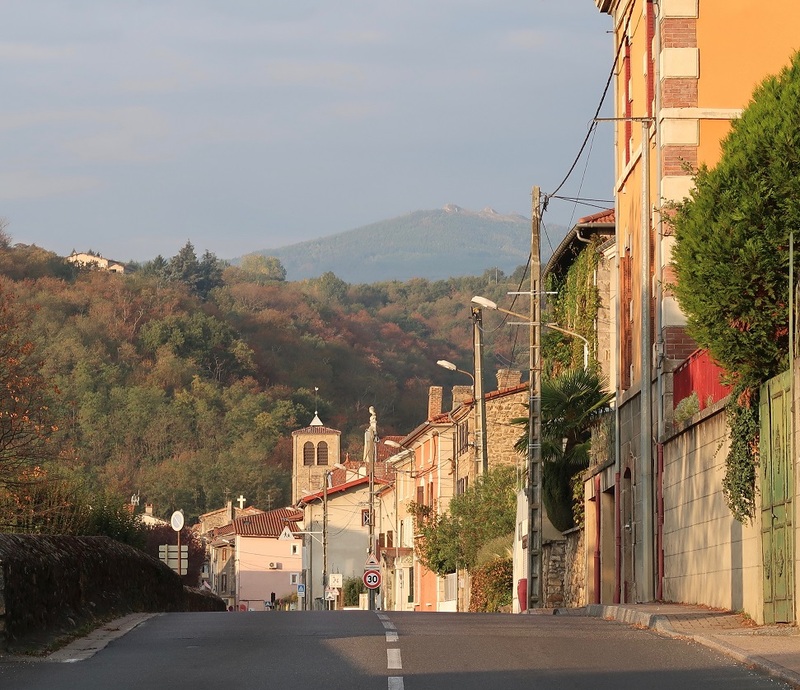 Having grown up as a neighbor of the family in Chavanay (pictured below), Pierre-Jean was an insider. Didier Chol trusted him as a fellow vigneron who would maintain the family tradition. Pierre-Jean and his team did the 2017 harvest and made the wines. In 2018, he enlarged the production facility at De Boisseyt and outfitted it with new equipment (including a state-of-the-art vertical screw press), and began to make both the Villa and De Boisseyt wines under the same roof. Everything of course is kept separate and the raising of the wines is intentionally kept as it had been in order to preserve their distinct styles. Primarily that means that the Villa wines continue to undergo élevage predominately in 600-liter barrels while the De Boisseyt wines are mainly aged in 400-liters, as had historically been done. More importantly, Pierre-Jean’s team is changing the viticulture by moving quickly to farming the 27 acres of De Boisseyt vines organically. The long-term aim is to incorporate biodynamic methods. Syrah, Grenache, Mourvèdre This comes from the Ardèche south of Valence. The vines grow on slopes but not terribly high or steep, and the vineyard is fractured by a fault, thus about half is granite terroir while the other is limestone. Geographically and geologically, this is a finely chiseled northern Rhône Côtes du Rhône with the breadth and sweetness of the south. Around half is raised in concrete with the other half in older barrel. 400-500 cases annually. Roussanne, Marsanne The name is old Provençal dialect referring to ground without grass, i.e., stone. Three parcels, all within the commune of Chavanay, totaling 60% Roussanne and 40% Marsanne (this latter parcel, by the way, grows in appellation Condrieu—which is crazy because practically every single other parcel in Condrieu is planted to Viognier, but someone at the domain way back when figured Marsanne would do better here). Raised in older 400-liter barrels. Syrah Two parcels of Syrah in Chavanay named Les Eguets and Les Vessettes, planted in the 1980s and ‘70s respectively with sélection massale vines. The wine is raised in older 400-liter barrels for roughly 14 months. This is the domain’s largest production, averaging 1,700 cases. Serine A small parcel on the plateau above Chavanay propagated with sélection massale Serine vines in the 1950s. A brooding wine with great verticality in its profile. Raised in mostly older 400-liter barrels; 250 cases. Serine A 3.5-acre parcel of sélection massale Serine vines planted in 1949. These grow on the very steep flank just before the plateau overlooking Chavanay. In contrast to the domain’s other wines, this is made with a portion of whole cluster (about 50%) and raised in 225-liter barrels, roughly 30% new. Another broodingly profound wine. Production averages 600 cases. Serine The parcel measures just over one acre in the lieu-dit of La Grosse Roche. Planted in 1940 with Serine, these rows occupy ten terraces high above Ampuis. The wine is made with roughly 30% whole cluster and raised for 24+/- months in 225-liter and 400-liter barrels, about half new. 200 cases.